Gutters are more than a means to collect drainage from your roof, they protect your home from water damage. 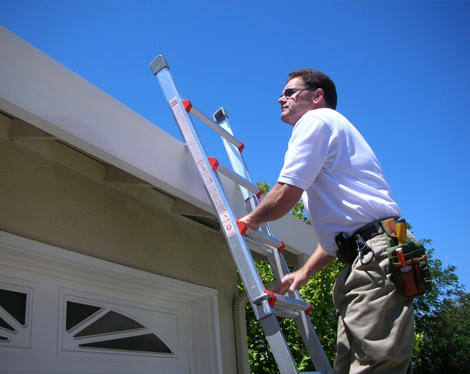 If you are a home owner and currently do not have a gutter guard system, please contact us today. Let C and K Roofing not only protect your home, but increase its value. The elimination of failures due to water damage typically associated with conventional gutter installations. 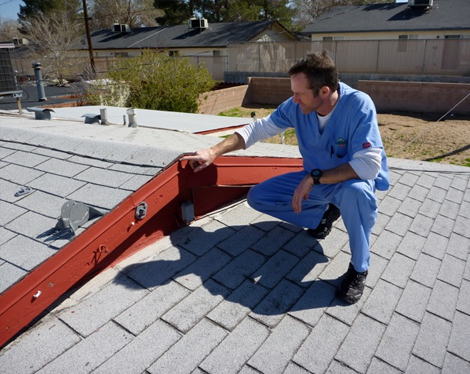 An innovative “No-hole” technology uses no spikes or nails for attachment to your roofline. There is not need to penetrate the front or back of the gutter. The result is a watertight mating at the edge of your roof – a seal that prevents seepage, rust, rot and mold. 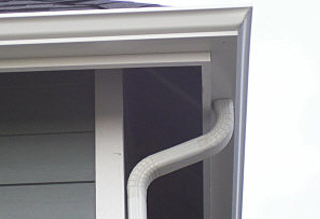 Integrity of your gutter channel is not riddled with holes, the SnapLock™ Gutter System dramatically outlasts traditional rain gutters while protecting your home against the hazards associated with bacterial mold and fungus. Designed to fit virtually every fascia-roofline configuration. 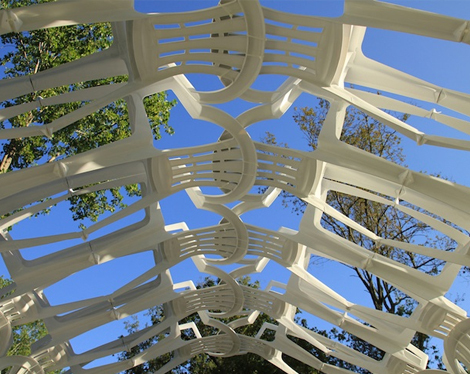 Floats freely along the patented truss ensuring structural integrity and proper ventilation. Call C and K for your free inspection and estimate today. 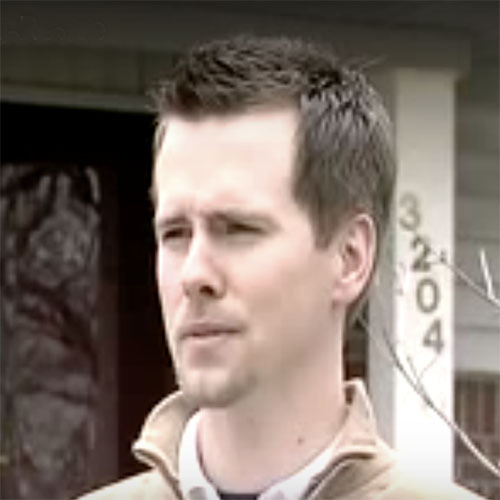 Or you can send us an online free estimate request and we can schedule an appointment to come out and inspect your home. 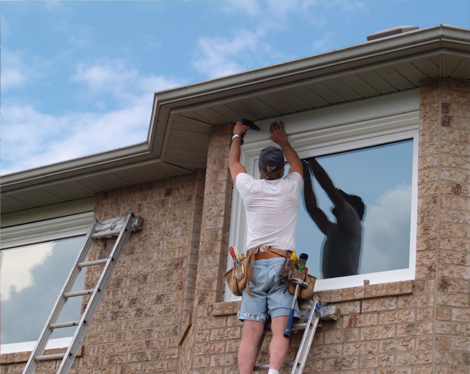 Whether you simply need some minor repairs or a completely new gutter protection system installed, we can help. 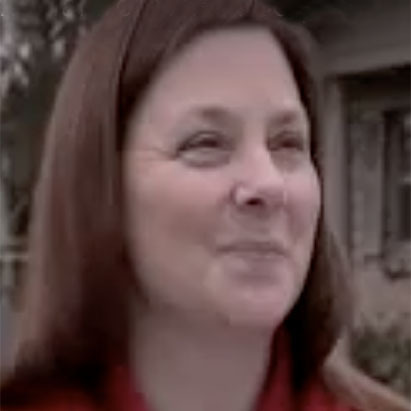 We will be happy to meet with you and further discuss how we can help protect your home.